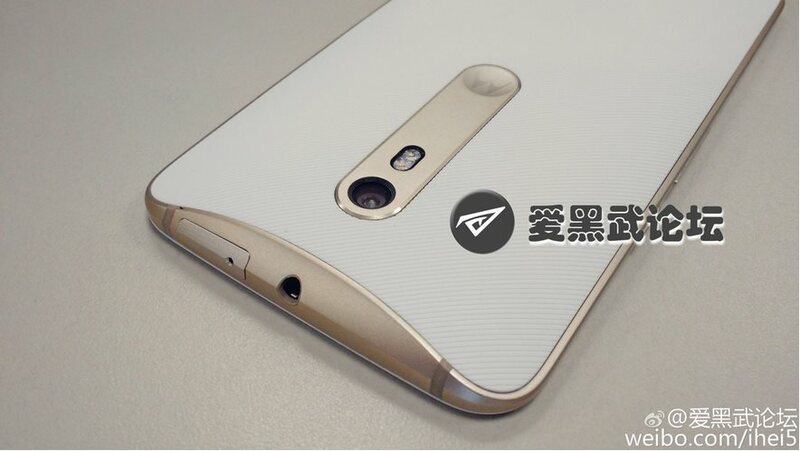 bigger sibling — the Moto X (2015) — has been relatively shy of the camera and has only leaked in a few blurry cam pics. 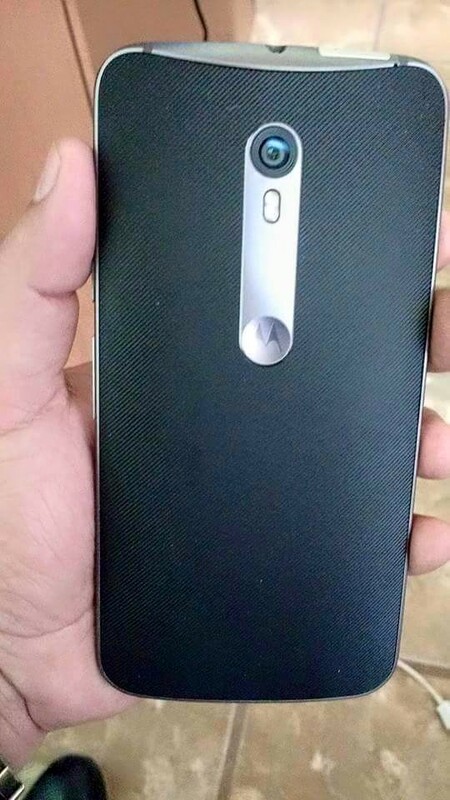 Today though, Perú Android have managed to get their hands on some leaked images that show off the 2015 Moto X in all its glory. 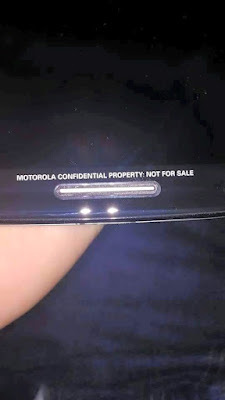 The images show a handset that features a design language that is similar to that of the 2013 and the 2014 Moto X, but with some tweaks. The rear, for example, has a textured back and the camera and the ‘M’ dimple are housed inside a separate aluminium strip at the back. 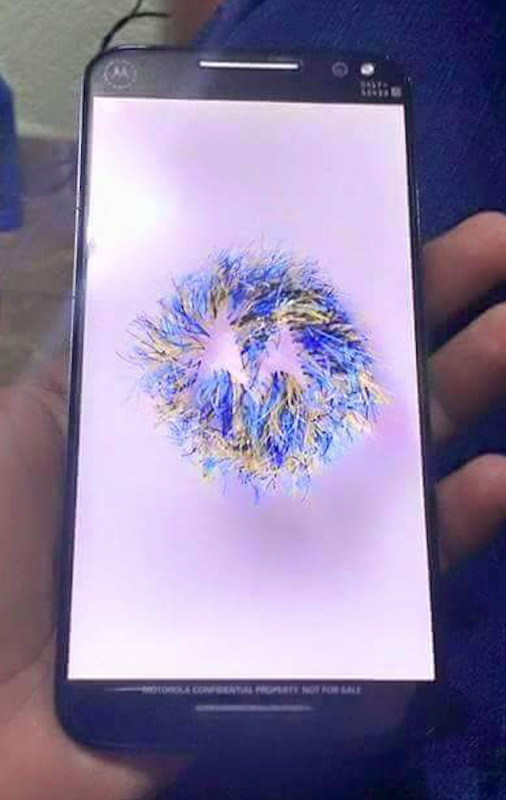 Another photo shows the device in white and gold. 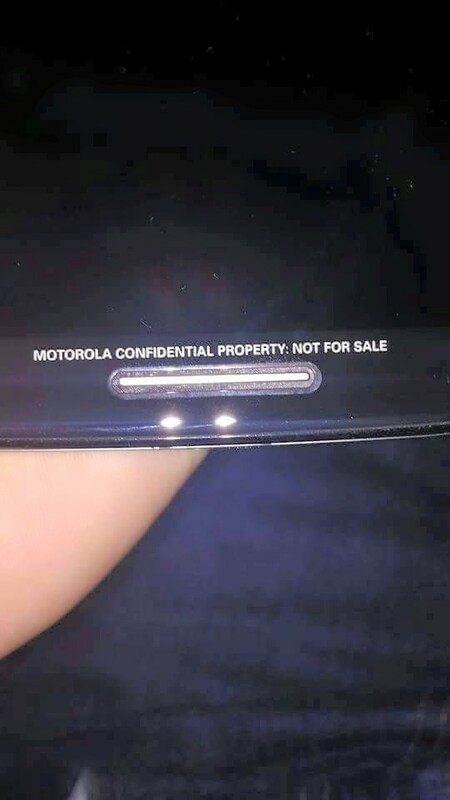 Interestingly, the front photo of the handset suggests that Motorola will be including a flash on the top-right corner of the phone for all selfie lovers out there. 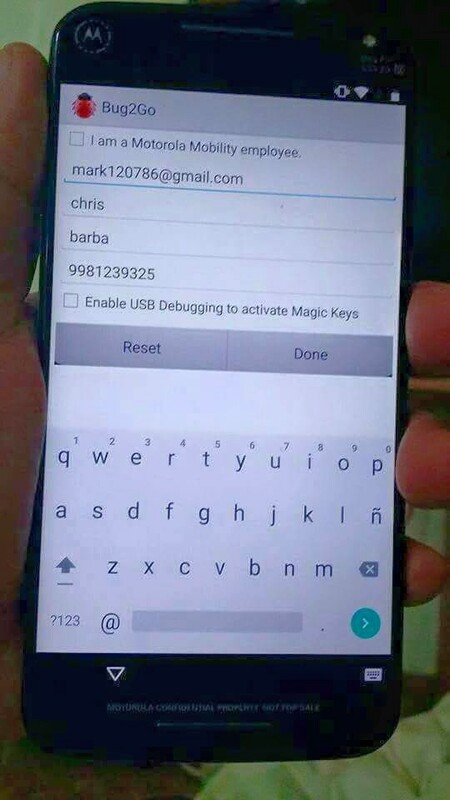 Additionally, the source of this leak claims that the 2015 Moto X will also come with an integrated swipe-based fingerprint scanner located the front-bottom speaker, though I am not too optimistic about this particular rumor being true. 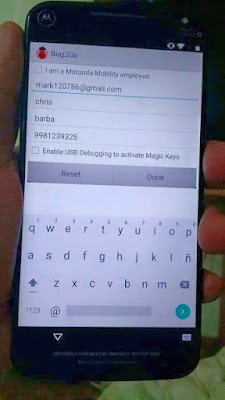 Thankfully, Motorola is only a few days away from unveiling all the new devices it has up its sleeves, so we won’t have to wait for long to all the features that the Moto X 2015 will sport.